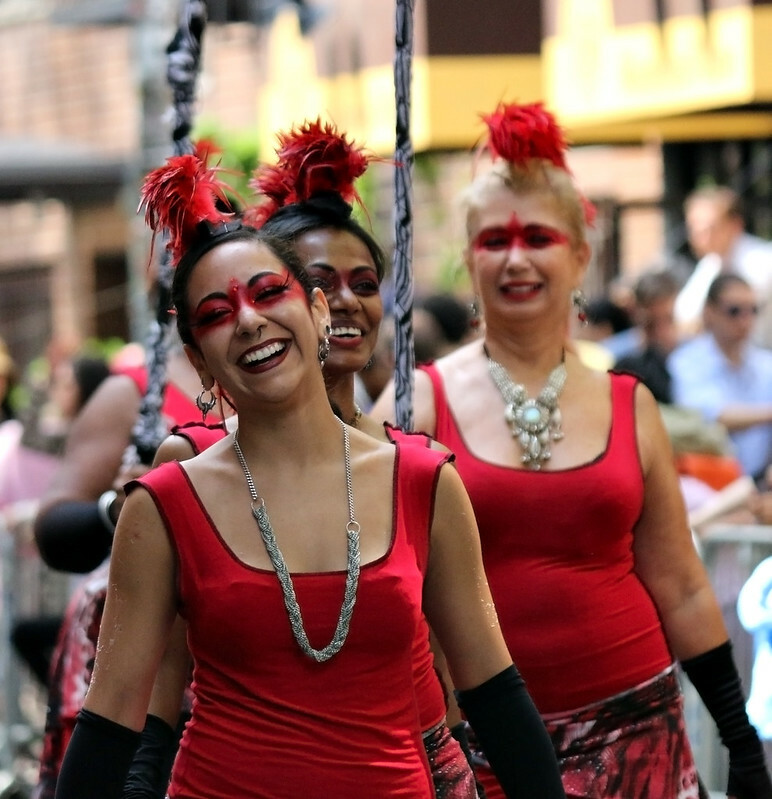 Along with the sorely-missed Art Parade, the Dance Parade is my favorite city event that exemplifies fun, creativity and talent. 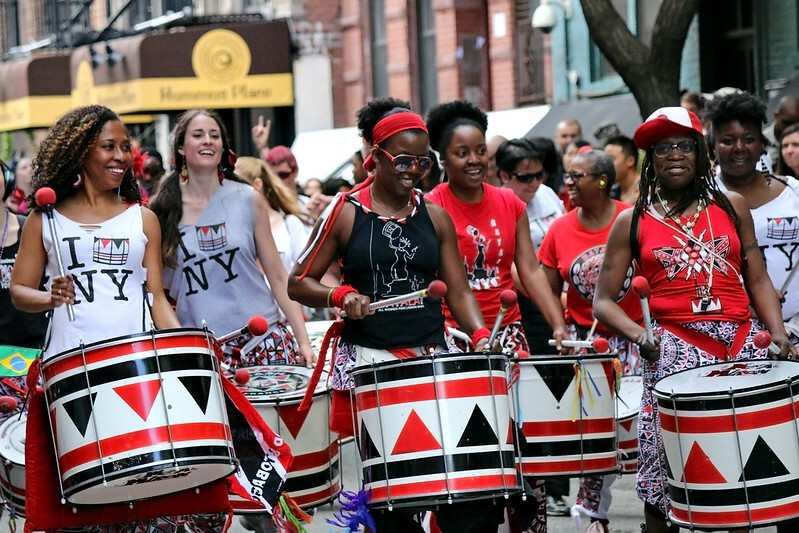 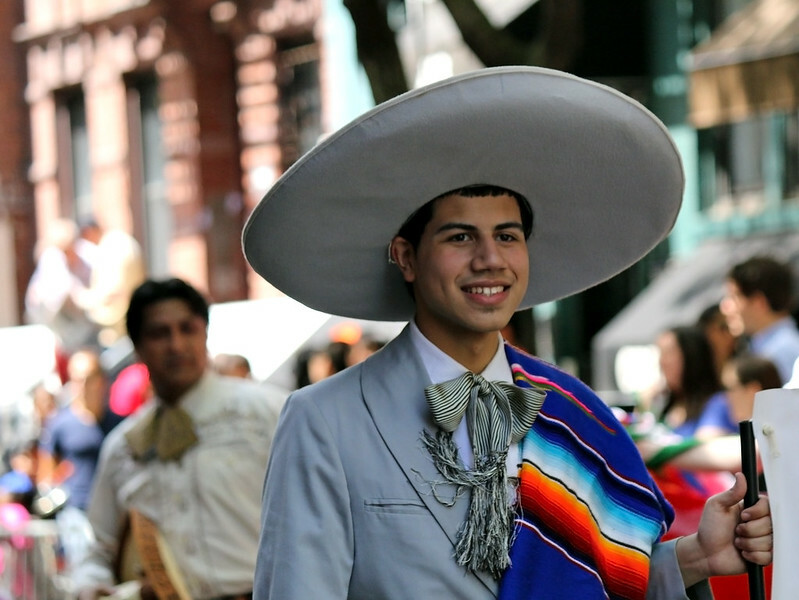 Each year gets bigger and better, and the post-parade house party in Tompkins Square is a blast. 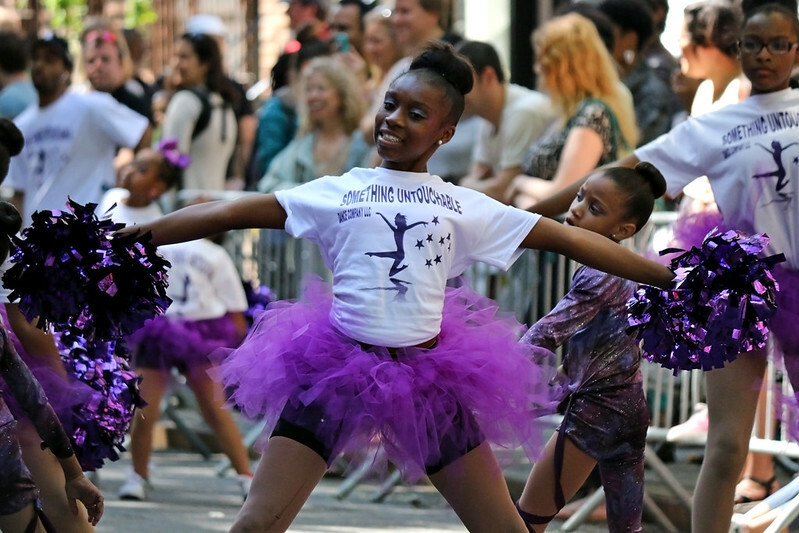 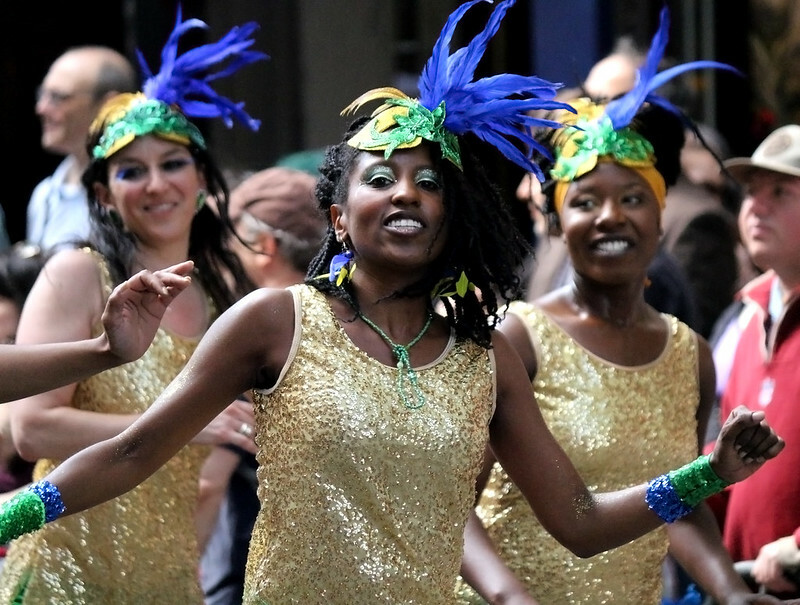 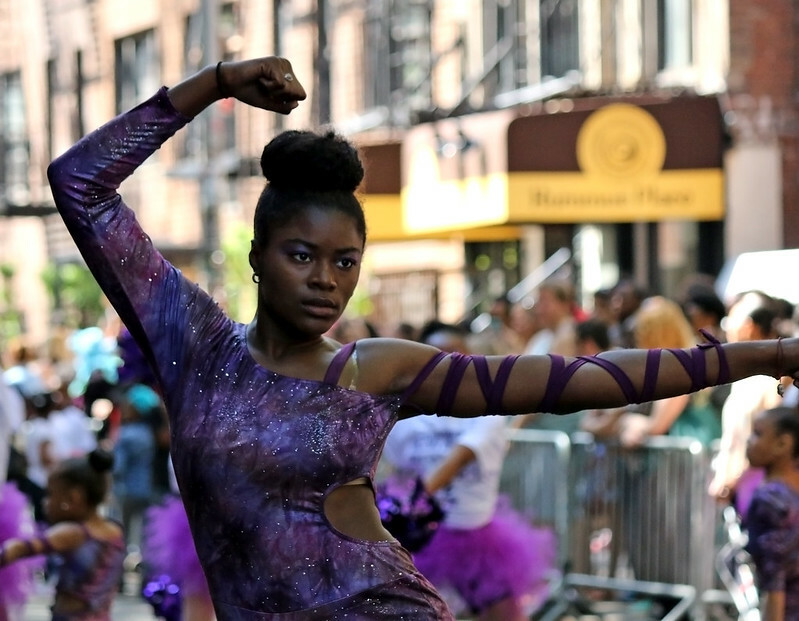 See video of some awesome post-parade dancing in the park from 2012.